The 21st century is all about moving at a rapid pace and from the looks of it it’s not going to slow down. We always have more work to do in less time and, apart from this we also have to manage a social life. To be successful in this day and age you have to do more tasks in less time, and as, if not more efficient. Taking all of this into consideration you have to think about how someone can keep up with these continuous changes in business, trends, and life in general. Everyday activities like making coffee in the morning, doing the laundry, heating the oven to cook dinner or even shopping are time consumers in a world where 5 minutes may mean getting to work on time or arriving 30 minutes late. So how can IoT solve this? By implementing IoT into everyday objects you can have your coffee by the time you wake up, you can set the laundry machine to start and end by the time you get home and you can even set your indoor temperature to always offer the exact degrees regardless of an open window by using an IoT solution called Home Automation. Keep in mind that you can manage all of these activities from a mobile app. Having a “universal remote” that allows you to see and control every process in your home means that you will be able to manage all the small tasks that needed so much time, while on a bus going home. With remote control of all the activities through the mobile app, you will have a big boost in free time to do activities that make you happy. In this age, there are a lot of variables that may influence your business starting with employees and ending with a better version of what your industry offers released by your competition. Even as your company expands, there will always be new challenges to overcome. For example, if your business is a restaurant, using IoT for your oven will offer you information such as what, when or how often something was cooked. With such information, you have complete control of what happens in your kitchen regardless if you are there or not. Another thing you could do would be to check what the most ordered dish was and when it was ordered to prepare for the next day. Doing this would allow you to sell more, shorten delivery time, increase customer satisfaction level and increase customer loyalty, as well as benefit from simplified business management processes and less-stressed employees. Opting for an AI system, you can calculate future client demands, improve production, increase revenue and offer better services altogether or you could even go for a mobile-optimized e-commerce website that would help you manage incoming online orders. IOT offers time optimization like none other, and at the same time, it can help your personal and professional life on many levels. 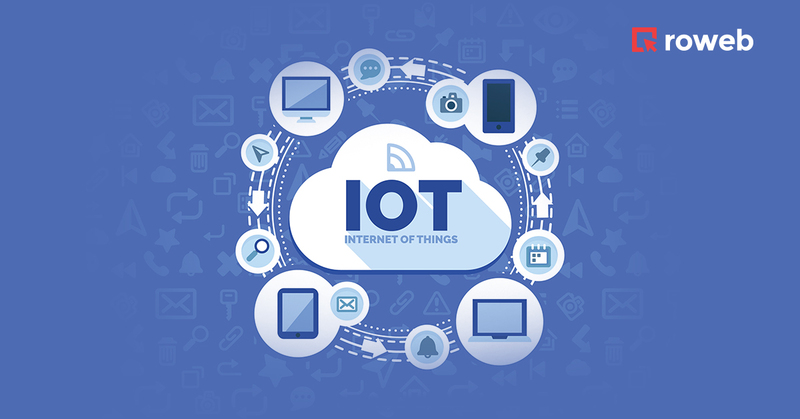 By opting for an IoT solution, you not only guarantee that your business can keep up with a fast-paced market, but you can also improve your quality of life. Investing in an IoT solution and an AI system is something that will soon become a necessity. Don’t let the wave catch you unprepared and give us a call to see how we can help you grow your business.